It’s hard for us to believe that Thanksgiving is already upon us once again! My how time flies when you’re having fun! We want to say a special Thank You to all of our fellow cheese lovers who have enjoyed and continue to enjoy our artisan cheese! We wish you and your loved ones, a very Happy Thanksgiving! We all have someone on our list who has everything, we struggle when trying to think of a special gift to give them; a gift that truly shows we care. 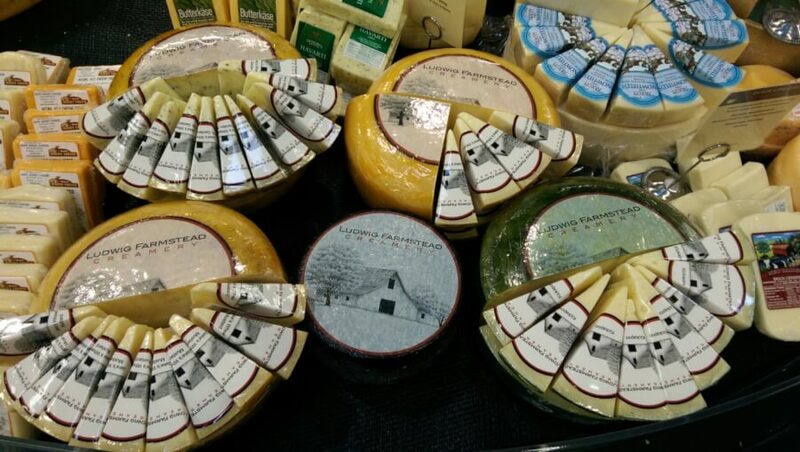 Well, we have that gift… Hand crafted artisan cheese, made in small batches! Give the gift of cheese and you will be remembered with each and every bite of our great tasting cheese. We have several gift boxes to choose from, and new this year is our Cheese of the Month Club. Order on line.